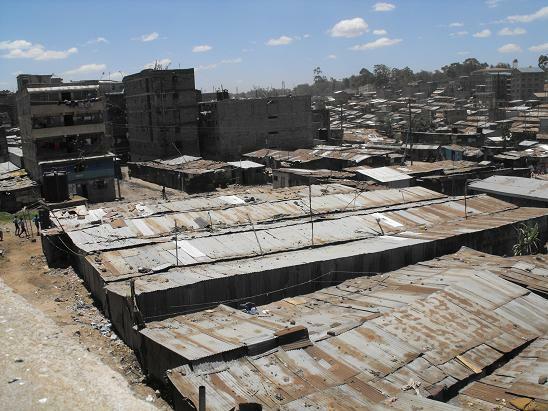 matharevalley | Stories from Mathare and how development is shaping the future of slums in Nairobi. The informal economy is a global phenomenon and a serious development issue around the world. Workers in the informal economy are widely neglected in terms of enjoyment of rights and formal recognition as workers. In Kenya about 70 % of the population is employed in the informal economy and they contribute as a major factor in the national economy. This has motivated us to focus our studies on how people organize to improve their situation and fight for their rights as workers. Through six weeks in Kenya, we learned how the members are facing a range of different challenges such as land and space issues, lack of water and sanitation at the work place, harassment, lack of security and lack of political influence and representation. In this respect, KENASVIT has done a lot to improve both the relation to the authorities and the general conditions of street vendors and informal traders. With the help of the KENASVIT National Office, we visited four of the seven urban alliances – Nakuru, Migori, Mombasa and Nairobi. We were overwhelmed by how warmly we were welcomed as students. Everywhere we went the members of KENASVIT made us feel at home and went out of their way to accommodate us. By talking to a great number of KENASVIT’s members in their working places – streets, markets and stalls –we learned about the challenges that the informal traders face. Though workers experience challenges and possibilities different e.g. 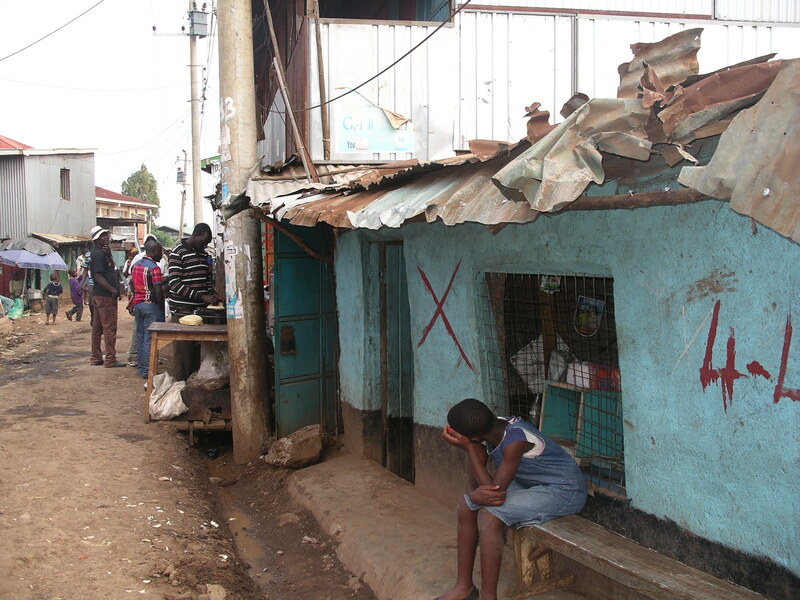 gender or tribe, many of the same issues are at stake for informal traders all over Kenya. KENASVIT has done very important work with focusing on keeping and supporting unity among traders after the post-election violence as well as encouraging women to participate in line with men. However, there is a need to enhance the structures in order to make everybody able to participate in the trajectory of KENASVIT, for example with regard to seminars, workshops and elections. These were issues that many members spoke about. From KENASVIT’s members we also got a good impression of the way the informal traders work as civil society actors to make their voice included in the political debates and developments. From our viewpoint, one of KENASVIT’s greatest strengths is the fact that the organisation is truly grass root based. KENASVIT has a close feeling of the local level and is capable of bringing their issues to the national and international level. That is unique in pushing for policy change and for uniting informal workers on a larger scale. This is key if the ambition is not only to improve the living conditions on a short-term scale (e.g. small-scale loans with only a limited transformative potential), but also to realize worker’s rights as well as political change as a long-term goal. Hence, communication and information among members on all levels is crucial in order to enhance a strong common voice. This being said, we were deeply impressed by the commitment, will and strength of the informal traders in coming together in a national alliance. Like one street trader told us: A good member is one who contributes, not only with member fees, but also with ideas for change. 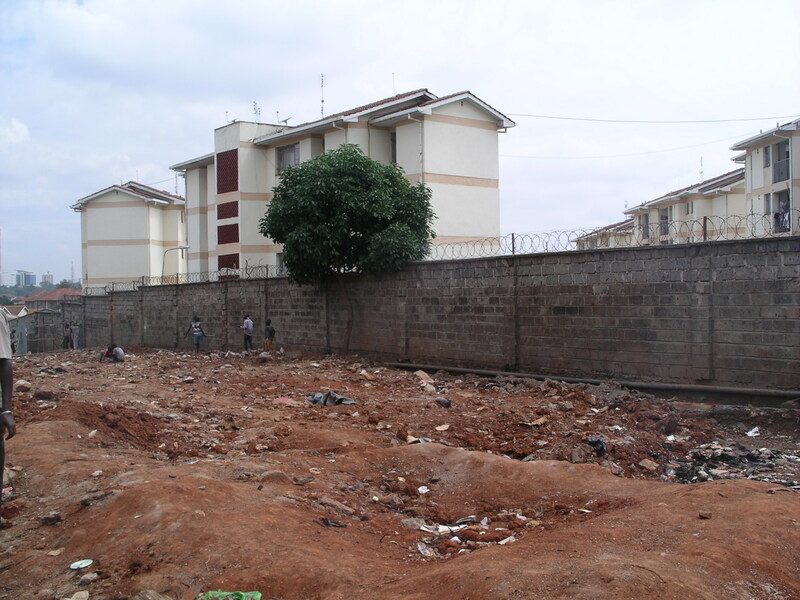 This reflects that KENASVIT has a true potential to transform the situation for many informal workers in Kenya. Population by country – Thematic Map – TOP 50 – World. Written by Pauline Rose, Professor of International Education, University of Cambridge. Calls for a data revolution are putting the spotlight on the importance of more and better data as a means to hold policymakers to account for post-2015 goals. In many ways, education has been at the forefront of approaches to measuring progress over the past 15 years. The influence of the Education for All Global Monitoring Report (GMR) and the efforts of the UNESCO Institute for Statistics (UIS) in improving the availability of education data provide important lessons for tracking progress post-2015. This experience should play an important contribution to informing the practical next steps for the data revolution. Written by Bill Anderson, Data Standards and Systems Advisor at Development Initiatives. -Monitoring the post-2015 Sustainable Development Goals (SDGs) requires a huge investment in an international framework that delivers globally compatible statistics. -Sustainable development requires a huge investment in data collection capacity so that decision makers at national and sub-national levels have access to usable information from sustainable sources. They are not the same thing. Herein lies the problem with Morten Jerven’s critique of the UN Independent Expert Advisory Group report on the Data Revolution. Wikiprogress invite you to join their online conversations on how the goal of youth well-being can be better incorporated into measurement and policy. The aim of this discussion is to map out the main issues for youth well-being and to identify organisations and initiatives working in this field. This discussion will provide the foundation for a more in-depth online debate that we will be hosting in early 2015. Everyone is welcome to join the discussion, and we are especially interested to hear from students and young people from around the world.